Open Weekend, 3rd & 4th February – Have Your Stamp Duty and Legal Fees Paid! Join us for our Open Weekend, on Saturday 3rd and Sunday 4th February, and have your Stamp Duty and Legal Fees paid! Calling all first time buyers – Summerswood is a hidden gem! 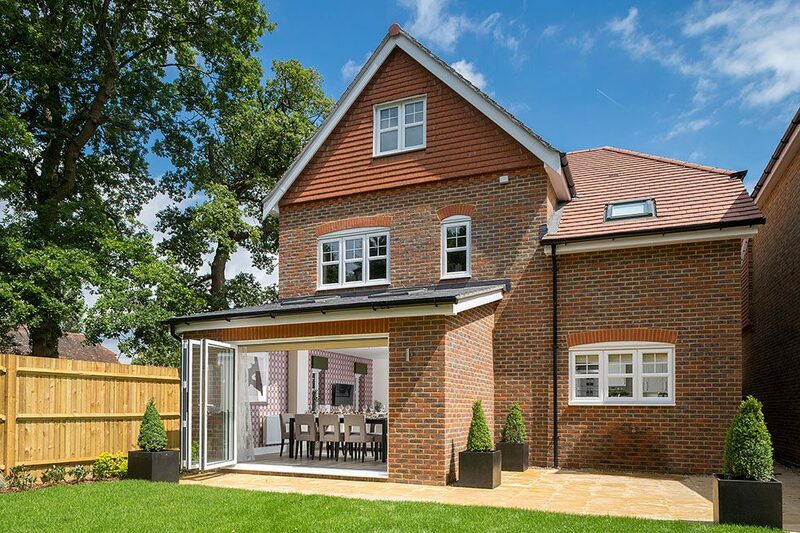 This development is a commuter’s dream… It benefits from an enviable position on the edge of the High Weald, an ‘Area of Outstanding Natural Beauty’ stretching from West Sussex to Kent, yet it is within just 50 minutes of the capital. To coincide with this fantastic offer, we have released plots 12, 13 and 14 to the market. These Willow housetypes are our stunning 3 bedroom, spacious, high specification homes. Also on offer is the Birch housetype, one of which is ready to move into straight away and comes with carpets and turf to the rear garden. All our homes at Summerswood are finished to an excellent standard, with features such as integrated kitchen appliances, polished chrome plumbing and door fittings, your choice of Karndean tile flooring, and integrated wardrobes, offering the ‘little extras’ which we hope sets us apart from other housebuilders. Contact our Sales Centre today and RSVP to join us at this fantastic event, we hope to see you there!